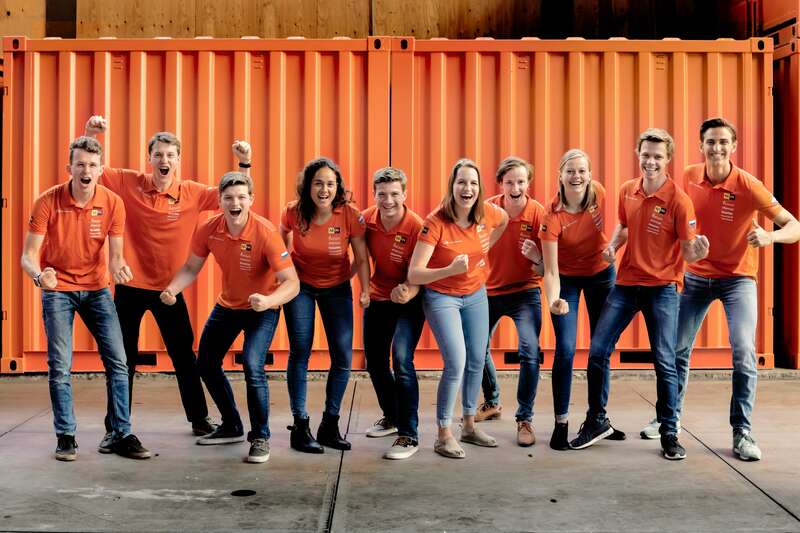 The Nuon Solar Team from the Delft University of Technology are the current world champions as well as the title defenders of the Sasol Solar Challenge in South Africa. This was the third time the team participated in the Sasol Solar Challenge, and they hoped to make it the third time that they won it, too. They covered 4 716km in 2016. Nuna9S was fitted with a 2,64 m² Gallium Arsenide solar array. The car used the chassis of its predecessor, Nuna9, which won the Bridgestone World Solar Challenge in 2017. A completely new team piloted the car coming to South Africa, and they were working on improving its design and performance. For the first time, the team included a software engineer, who worked on a new onboard computer system for Nuna9S. The ten team members had been working on the car full time since their graduation in August 2017, with degrees ranging from aerospace engineering, mechanical and electrical engineering, and applied physics. To build camaraderie, they also regularly did fun team building activities together, like ice skating or gliding. Two team members supported the 2017 challenge to gain experience for upcoming events. Because the Netherlands is a fairly flat country, Nuon’s three drivers practised at one of the country’s few hilly race tracks to prepare them for the mountainous terrain and 2 000 metre altitude drop they’d experience on the Sasol Solar Challenge. The team mentioned that they were working on new technology, but at the time, these innovations were closely guarded secrets. The Dutch Nuon Solar team won the 2018 Sasol Solar Challenge, clocking a distance of 4,030.4 kilometers on public roads from Pretoria to Stellenbosch.